Passionate about youth sports? Looking to own a franchise that will improve the lives and self-esteem of young athletes? 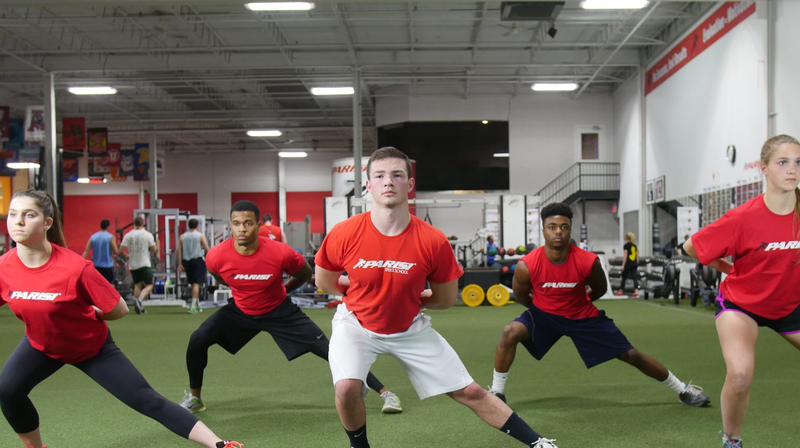 Parisi Speed School is the best ownership opportunity for working with youth to improve their athleticism, speed, agility, and confidence. What differentiates Parisi from other competitors? One of the major differences between us and our competitors is that we were owner/operators of 4 health clubs, 3 of which had Parisi Speed Schools. This experience has granted us a unique opportunity to create business models that incorporate sports performance in the most productive and efficient manner. How long does it take to effectively launch a Speed School? The time needed to effectively launch will be dependent on 2 major factors: Pre-launch preparation and adherence to the system, both of which will be discussed with a business specialist as you move through the process. Business, marketing, coaching certification, website access to online education, monthly support calls, best practice study, etc. Can I expand my territory? You are able to expand your territory is you are an operator who is successful, in good standing, and the territory you are proposing is available. How is the exclusive territory derived? Exclusive Territories are based on population densities within zip codes. Data is collected and disseminated by Claritas, the most respected demographic reporting company in the industry, and delivered to us where we then configure your territory. The space required for each Parisi location will vary depending on what your goals for the program are and an analysis of the market. The staff needed will vary on the space allocated and the goals of the operator. We do not provide the staff for each location, but we will assist as needed in the acquisition and development. It is important to note that the selection of the staff should not be taken lightly. We provide a complete hiring and development process to include job descriptions, staff evaluation processes, and employment templates. Get access to the free guide to parisi ownership now. Simply sign up below. Your information is kept private and confidential.